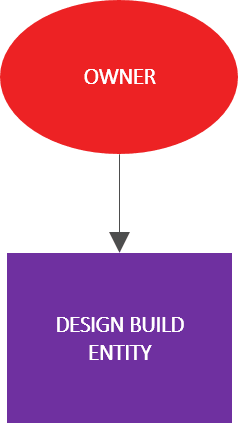 Project Delivery is an all-inclusive process including the planning, engineering and design, procurement and contracting, and construction necessary to advance a building or facility project from concept through construction and start-up. Choosing a project delivery system is one of the critical decisions you make while developing your project execution strategy. AMG’s team can help you choose the best delivery system for your project and will provide whatever level of support you need along the way. The owner holds all contracts, takes all risk, and has the most control. 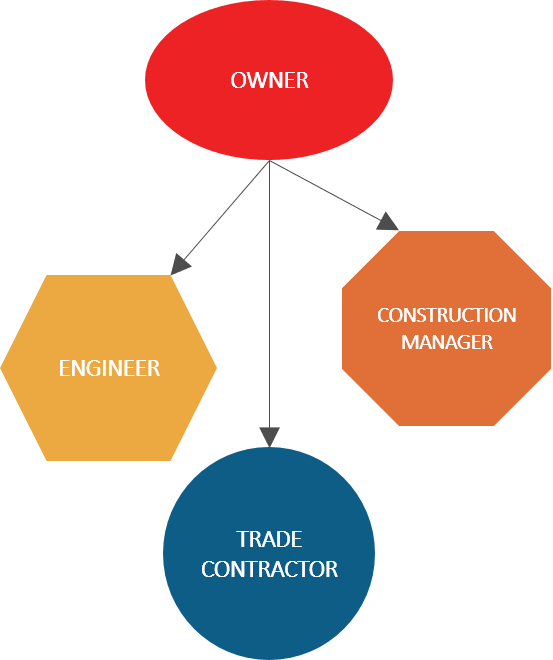 The owner holds all contracts, takes all risk, and has the most control, but the owner delegates certain responsibilities and activities to a construction manager. 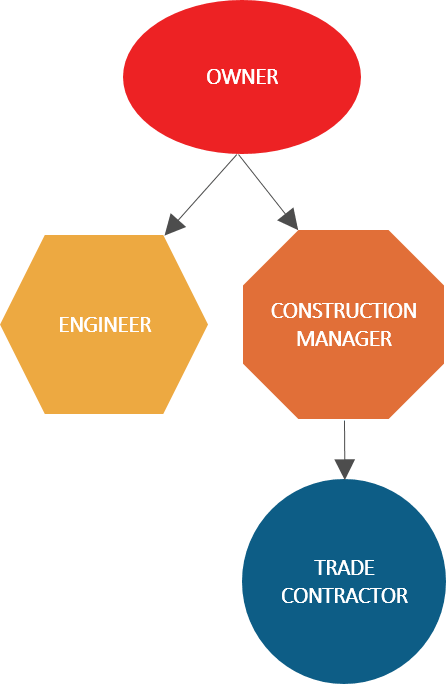 The owner holds the engineering contract, but transfers the responsibility of holding construction contracts and a significant portion of the associated risk to the construction manager via contract. 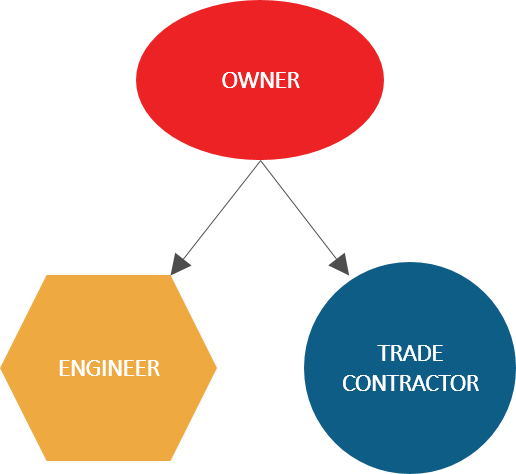 The owner transfers the engineering, procurement, construction, and budget control to the Design Build Entity including the responsibility of holding all contracts, as well as a significant portion of the project risk to the Design Build Entity via contract. Want to speak with someone about a project?